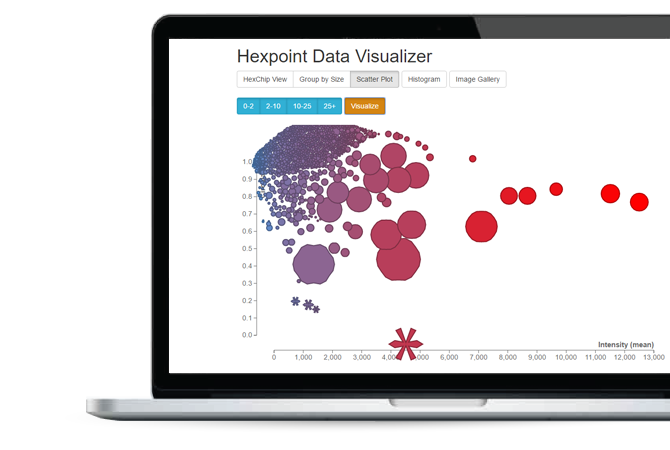 Simple, beautiful analysis software to deliver the answers you are looking for. 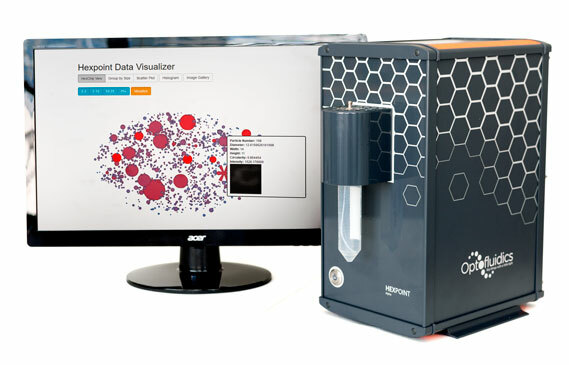 Routine imaging and counting of subvisible particles without large sample volumes means earlier access to crucial data to help advance the ideal solution. 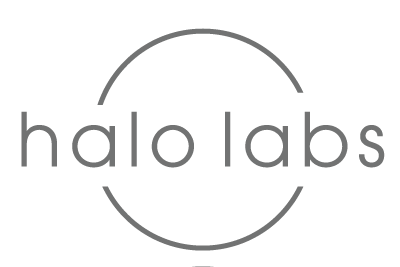 Particle analysis during early stage formulation screening is now a reality. Process up to 32 sample in under 15 minutes. 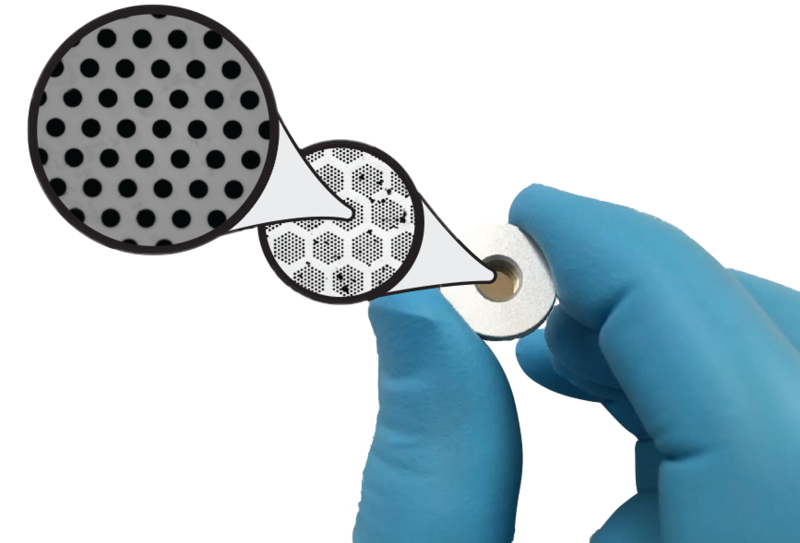 HexPoint utilizes an engineered microfilter with a dense pattern of 0.4 µm pores to trap and present particles for imaging analysis. This filtration technology allows for unprecedented speeds with minimum volume requirements. Interested in seeing the Hexpoint in action? Unfortunately all Alpha and Beta sites have been filled, but you can secure a spot on the Hexpoint Demo List to be one of the first to see the Hexpoint up close and personal.